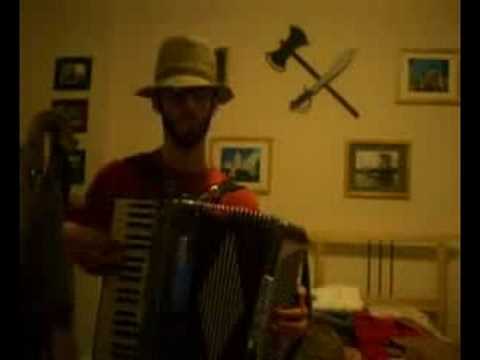 Accordion verison of MacGyver Theme arranged and played on the accordion by Nathan Stodola. 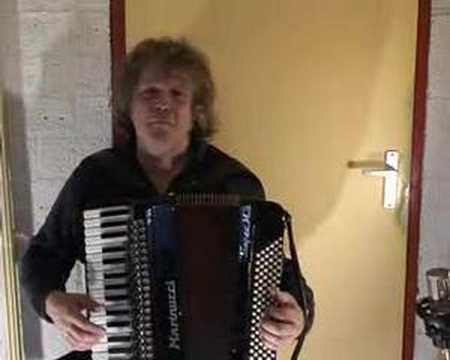 Video with Lambada played on the piano accordion by Thijs Hanrath. 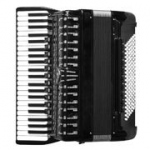 Video with accordion version of Pink Panther theme (Henry Mancini) played by The Renegade Accordion. 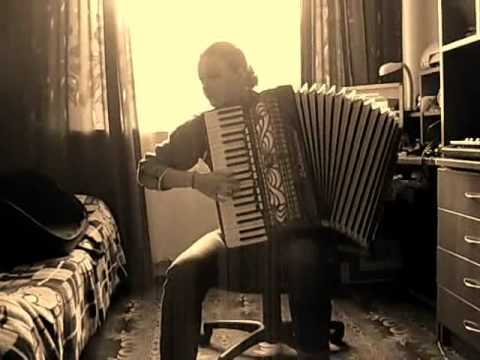 Video with young female accordionist and really well played accordion cover of Lady Gaga Alejandro. 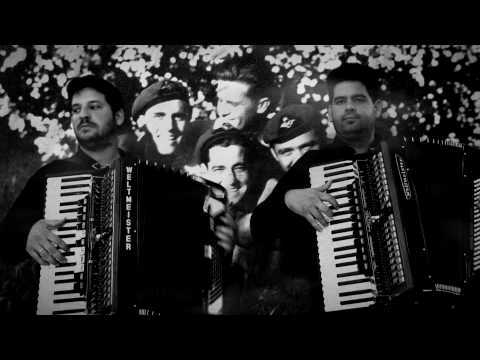 Instrumental cover of Depeche Mode "Wrong" played on two accordions. The cover was written and performed by Zsadany Csaky and Szlobodan Wertetics.